Whether you are Startup, Small or Mid-sized business, Teclogiq is able to become your reliable tech partner for end-to-end web solutions. At Teclogiq, we believe in results rather than the process. We are committed to giving the desired results and always tell our clients that think about the result and don't worry about the how! Teclogiq offers a diverse service portfolio that builds value. 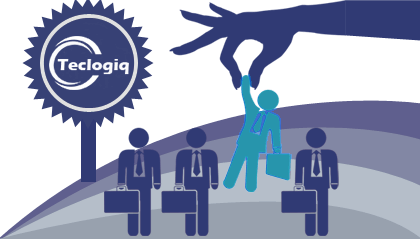 At Teclogiq, we don't acquire customers, we build relationships through the diversity and range of solutions. If you need the help of a professional web developer or app creator, turn to Teclogiq. 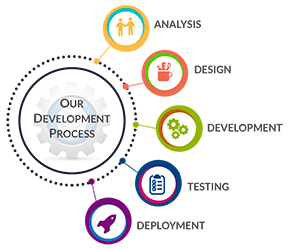 We are a web and mobile application development company reputable in delivering quality end-to-end software development solutions in India. 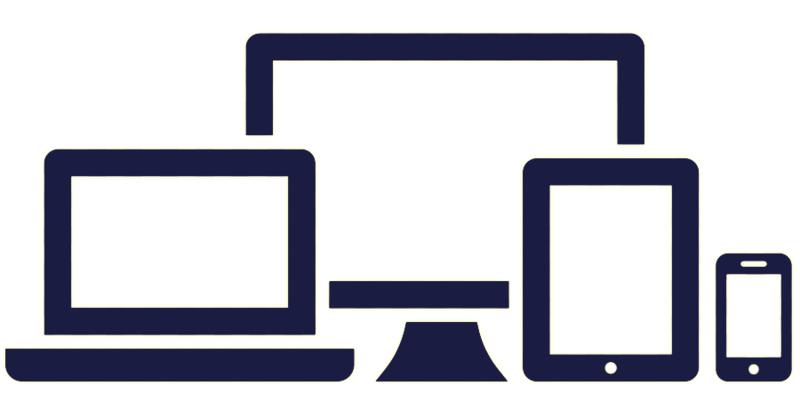 Our team has extensive expertise in open-source technologies. We combine advanced company processes with utmost dedication to be able to deliver remarkable services to our clients and associates. Teclogiq's team of web developers and app creators is dedicated to providing feasible customized solutions in a timely and cost-effective approach. We base this plan on the in-depth analysis and understanding of the particular requirements of the clients. Count on us to listen to your web development or app development plans and strive to fulfill it accordingly. Our web and mobile application development company’s key factors of growth are our entrepreneurial spirit, employee-friendly work culture and passion to deliver the best results. Our dedication to offering uncompromised services has helped us earn a name in the Software Development and Web Technologies industry. Let us help you with your web development or mobile app creation needs. Consult one of the web developers or app creators at Teclogiq today to get started! Teclogiq's team of young, trained and enthusiastic tech professionals strives to deliver the most sophisticated and cutting-edge information technology solutions that will bring smiles to our clients. Teclogiq is committed to enhancing the business growth of our clients through innovative information technology solutions that will create a strong competitive advantage for our clients around the world. Teclogiq is a leading front end development company of India. 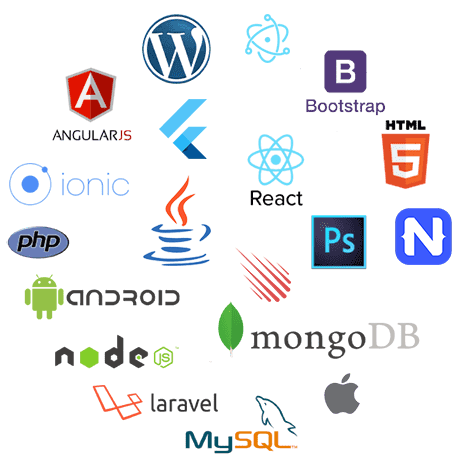 As a leading frontend development company, we have delivered more then hundreds of projects in technologies like React JS, Angular JS and Vue JS. 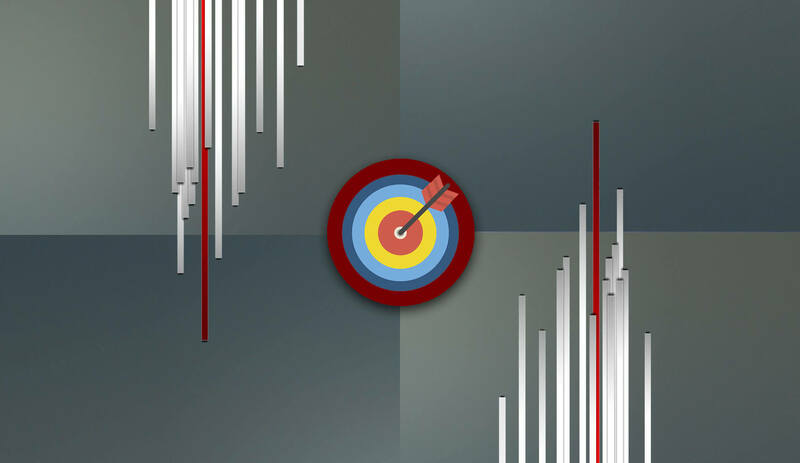 Teclogiq strives to create memorable interfaces that are functional, easy to navigate and of the highest quality. We ensure that the functionality of the application forms the soul of the interface while the design drives the experience. Our skilled front end developers, UI developers and UX developers carry years of hands-on experience in coding interfaces in a smart and intuitive manner. 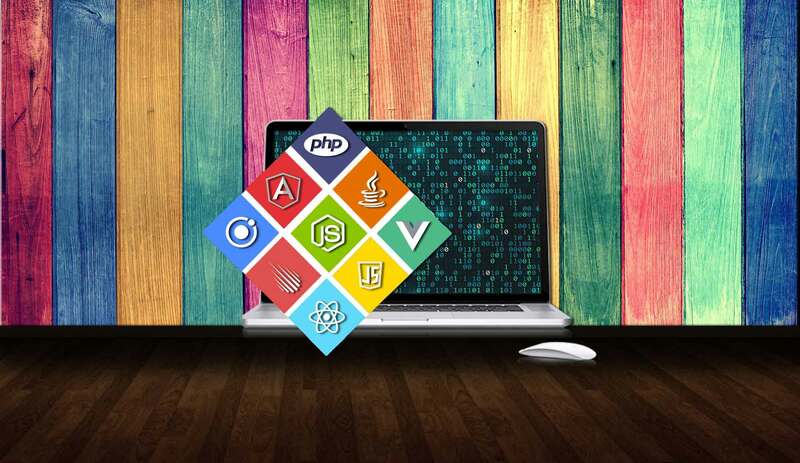 We have a complete line of successful products produced with cutting-edge technology along with CSS, AJAX, HTML5 and Angular. Aside from the latest technology, our expert front end developers, UI developers and UX developers utilize time-tested methodology to come up with tailored solutions for cross-browser and cross-platform usability which in turn guarantees optimum functionality. 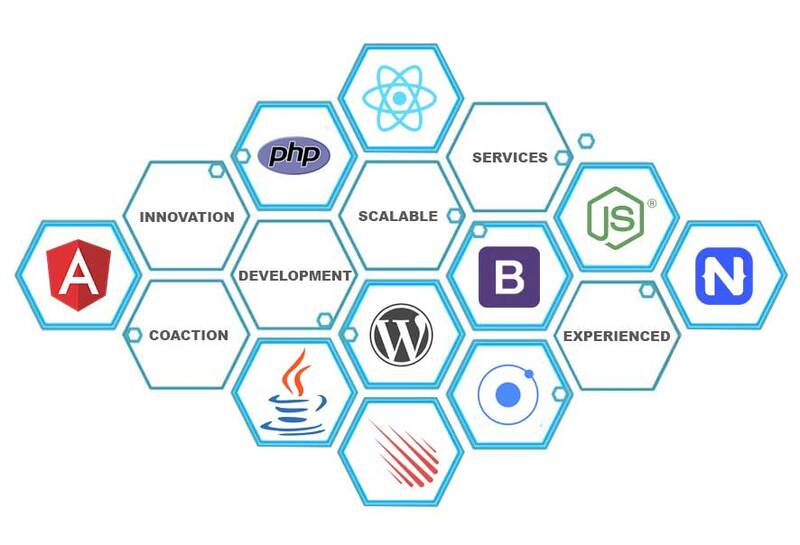 The software developers at Teclogiq are knowledgeable with modern techniques in delivering custom-built application and software related solutions. Our mobile app makers in India are competent in PHP, Angular, AngularJS and other related technologies. We are also experienced in mobile application design and development using frameworks such as Ionic, Mobile Angular UI and PhoneGap for Android and iPhone. Apart from software engineering, our application development company also has in-house capabilities to ensure platform and language migration that will best suit the requirement of our clients. At Teclogiq, we adhere to standard coding practices and abide by proper coding guidelines that match the best industry standards. For additional security cover, our application development company implements software guidelines prescribed by Security Innovation.